Thanks for checking out my blog! I started blogging way back in September of 2004. I have switched from blog to blog since then documenting as much as possible about my life (mainly for me to keep track of pictures because I moved around so much!). I started this blog in March of 2012 in order to share daily musings about things I come across in the area of biking, fitness, food, and education. My name is Liz and I am a 32-year-old biological science teacher from Las Cruces, New Mexico. I have lived in Ohio, Florida, Texas, and Nevada. I went to high school and college in Las Vegas, Nevada and got my bachelor’s degree in Education at the University of Nevada, Las Vegas. I moved to Las Cruces almost four years ago. I am a huge fan of anything active. I really enjoy playing volleyball and softball. I love going to the beach and boogie boarding. When I was 24, I started going to group fitness classes at my local athletic club and fell in love with Les Mills Body Pump and Turbokick. To this day, I love the gym! It is my dream one day to teach a Body Pump class. (If only they had certification here in New Mexico!) I also would love to be a dietician or registered nurse working specifically with sports injuries or nutrition. There is not a single picture I can find without my husband on a bike or in a bike uniform. He is obsessed with biking. His days revolve around what his daily ride is going to be. Don’t get me wrong, he holds a full-time job and pretty much is the money-maker in our house (since teaching pays NOTHING), but PLAY is number one for him. We definitely balance each other out seeing that I am so uptight about things and he is so relaxed. He’s been mountain biking since his LDS mission to Montana in 1999 and started racing in 2009 and has won many medals and honors for his riding. In May of 2010, he was diagnosed with Multiple Sclerosis, after losing his eyesight in one eye to optic neuritis. After steroid treatment, he was able to regain most of his sight and is now back in action riding again! He currently is taking a daily injection shot for his MS and we are keeping our fingers crossed that in the next five years or so, there can be a cure for it. In 2012, he is working on road biking. 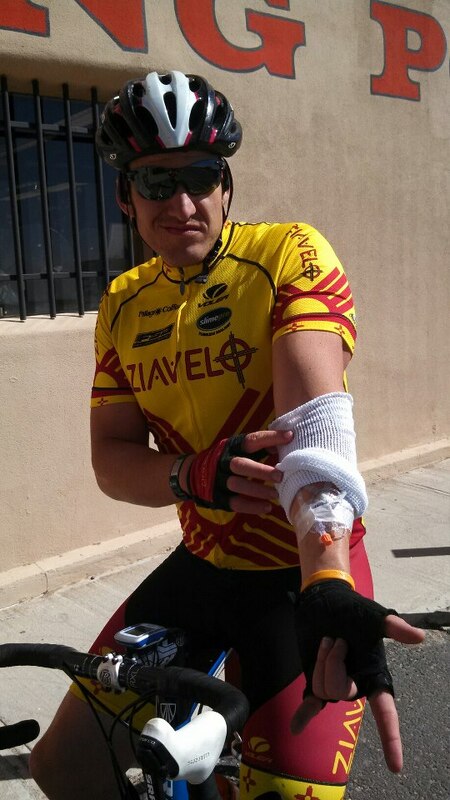 He joined the local bike team, called Zia Velo, and is racing the New Mexico Racing Series. The famous Barney the dog is the love of our life since we don’t have kids yet! He was born in October 2010 and is full of energy. 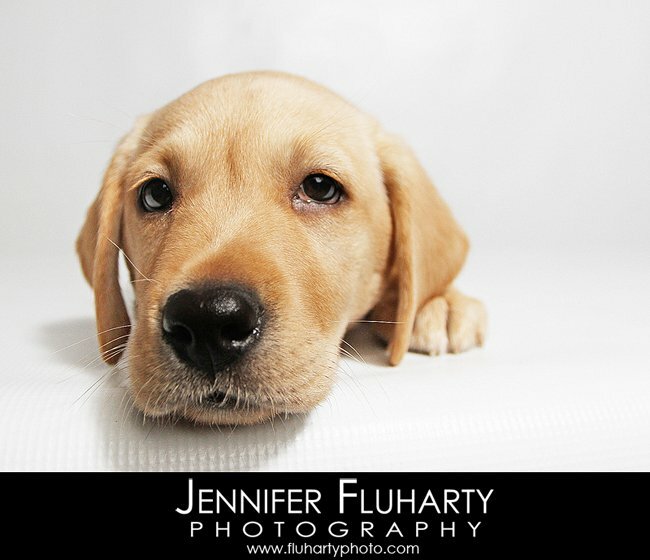 His parents are bird dogs from Townsend, Montana and obviously are yellow Labradors. He is a little small for his breed but we don’t tell him that! His energy makes up for it! It has been a trial having Barney this past year as he made his way through the puppy stage. Luckily, we only had a few casualties like a GPS, pillows, a 200 dollar comforter, and many other items. I swear sometimes they are worse than kids sometimes when it comes to keeping them busy, but we wouldn’t trade him for anything, or would we? 🙂 Look at that face..
Great job on the blog, Lib. I love this blog. And I really love the updates on baby girl. Hope you and Mike are excited and will enjoy her as much as Mom and I have enjoyed you and Jen and Dave.